The wheel area is particularly susceptible to stubborn dirt such as brake dust and pigment contamination. 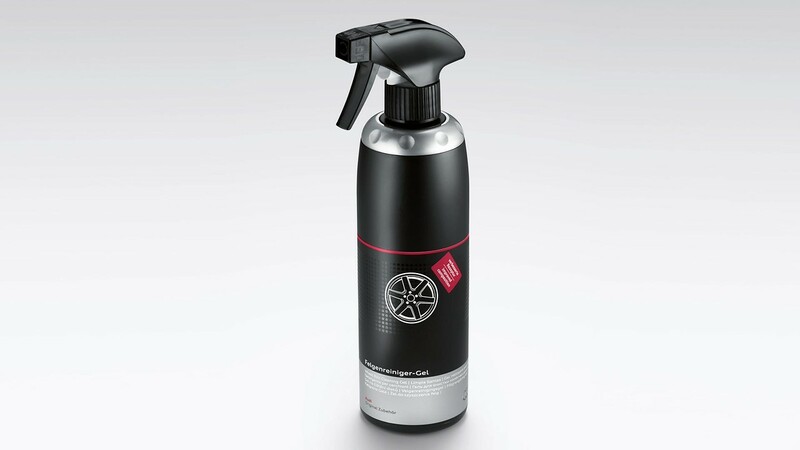 This concentrated wheel cleaning gel was developed specifically for this purpose. Helps to break up and dissolve dirt, thus facilitating the cleaning process.